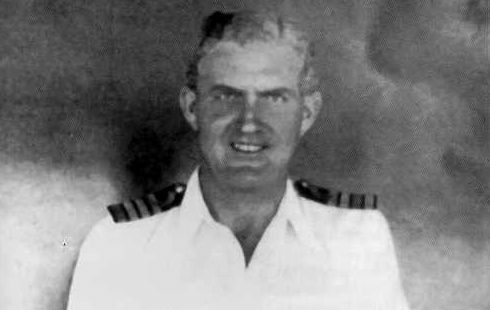 O'CONOR, Captain, RORY CHAMBERS, H.M.S. Neptune. Royal Navy. 23rd December 1941. Age 42. Son of Sir John O'Conor, K.B.E., M.A.,M.D.,B.Ch., and Lady O'Conor, of Freshwater Bay, Isle of Wight.